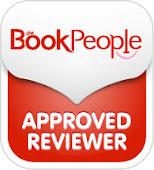 Last Friday What's Good To Do asked us to review the Christmas production of Pinocchio at The Dukes, Lancaster. Daisy was really excited about seeing Pinocchio, she was chatting about it in the car on the way to school and when I picked her up after school she kept asking "how much longer?" Luke wasn't quite as excited but that's Luke for you! Christmas is such a magical time of year and we love going to The Dukes to see their Christmas production as it is always something special. 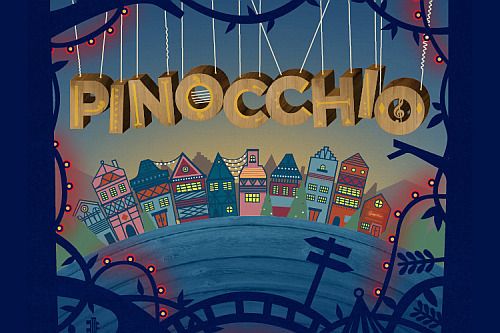 This year was no different, Pinocchio is a fantastic production, adapted for the stage by Christopher William Hill and crammed full of laughter, music, and songs. As we all know Pinocchio is is easily led and has a tendency to lie to wriggle out of trouble. In the story when Pinocchio tells a lie his nose grows, I did wonder how his nose would grow in the play, I’ll not spoil it but it was very well done and the children loved it! ! 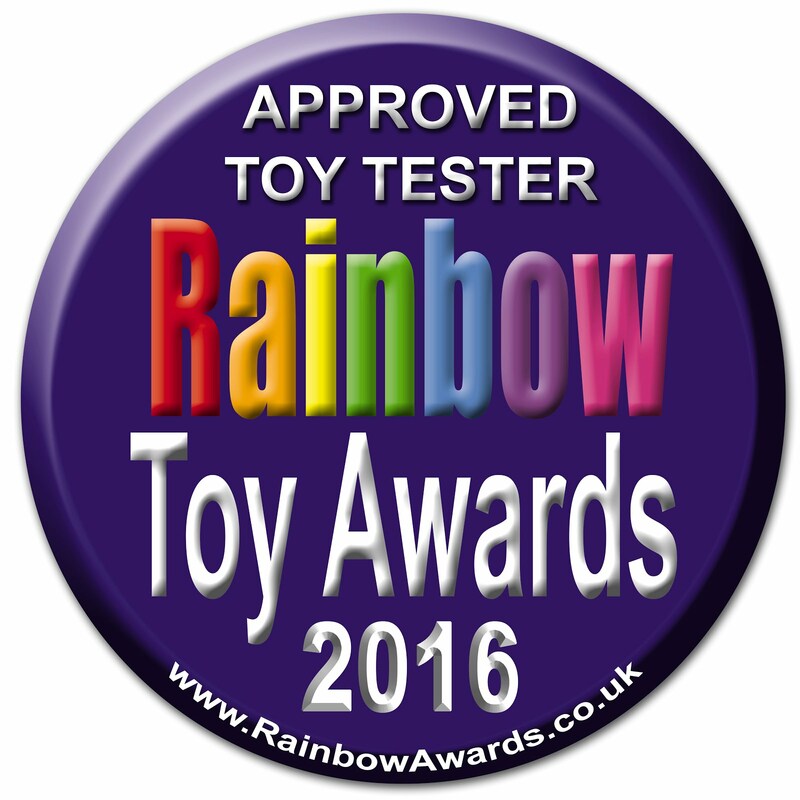 Pinocchio can be a rascal but his heart is in the right place and he is very loyal to Geppetto. At the start of the production Pinocchio is being expertly carved from wood by Geppetto (Russell Richardson), skilfully animated by the cast and seems almost lifelike. Lucas Button then takes over and brings Pinocchio to life without losing any of the mannerisms of the marionette. He portrayed Pinocchio expertly and was loved by the audience. Lucas attended The Dukes Youth Theatre whilst growing up in Lancaster so it was nice to see him returning to his roots. Russell Richardson was outstanding as both Geppetto and puppet master Ackerman. Whether playing the downtrodden Geppetto or showman Ackerman his presence filled the stage and enthralled the audience. Ben Tolley and Josie Cerise were a great double act playing a number of roles and adding lots of humour to the performance. Ella Vale as Lena was fantastic, guiding Pinocchio and eventually reuniting him with Geppetto. The cast of five seamlessly switch between characters; the layout of the theatre enables the cast to enter the stage from all four corners which means no one in the audience misses out on any of the action. The gallery area is also utilised which adds height and realism to the performance. The lighting was well designed with the stars and fireflies especially effective which my children particularly enjoyed. There were plenty of children in the audience and the smiles on their faces at the end of the performance were the ultimate indication of how good the show was. Luke and Daisy both enjoyed the performance and we had a nice quiet journey home as they both fell asleep in the car the minute we left Lancaster! 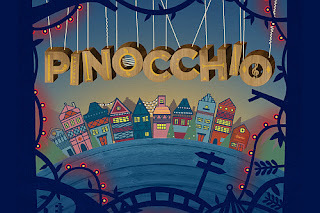 Anybody looking for something different to do with the children this Christmas should really make a visit to The Dukes to see Pinocchio which runs until the 7th January.